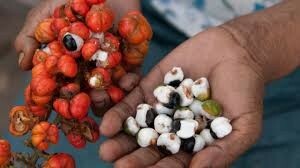 drink energy in its purest form! 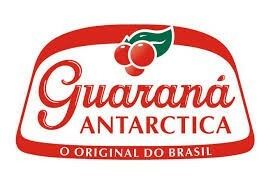 Guaraná is a guaraná-flavoured soft drink, originating in Brazil. It was created in 1921 by Pedro Baptista de Andrade for Companhia Antarctica Paulista, now part of Anheuser-Busch InBev. 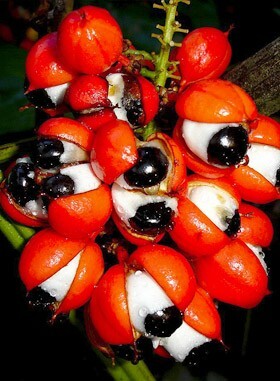 The drink is produced only in three countries. It is the second best-selling soft drink brand in Brazil, behind only Coca-Cola, an absolute leader in its segment. Currently, it is one of the 15 best-selling soft drink brands in the world. 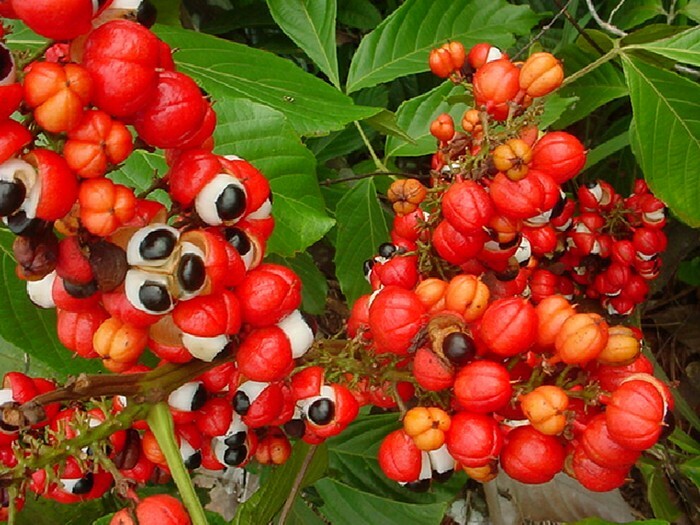 The word guarana comes from the Guaraní word guara-ná, which in Tupi-Guarani means "fruit like the eyes of the people"